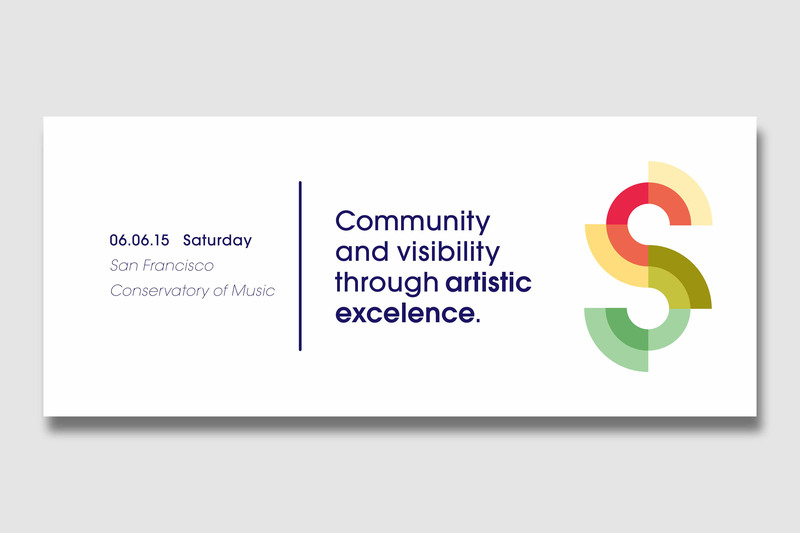 Launched in 2008, Bay Area Rainbow Symphony™ (BARS) is a non-profit organization dedicated to promoting and supporting lesbian, gay, bisexual, transgender and queer identified (LGBTQ) musicians and composers toward the goal of broad crossover appeal and excellence in the performing arts. 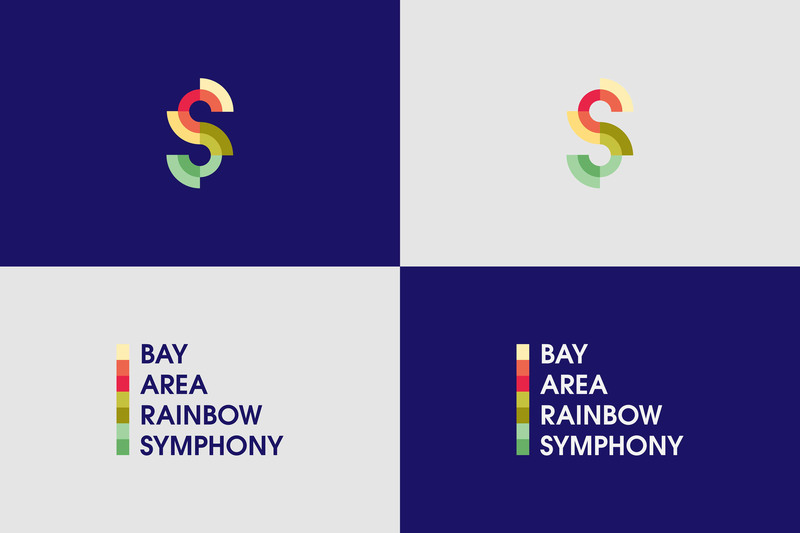 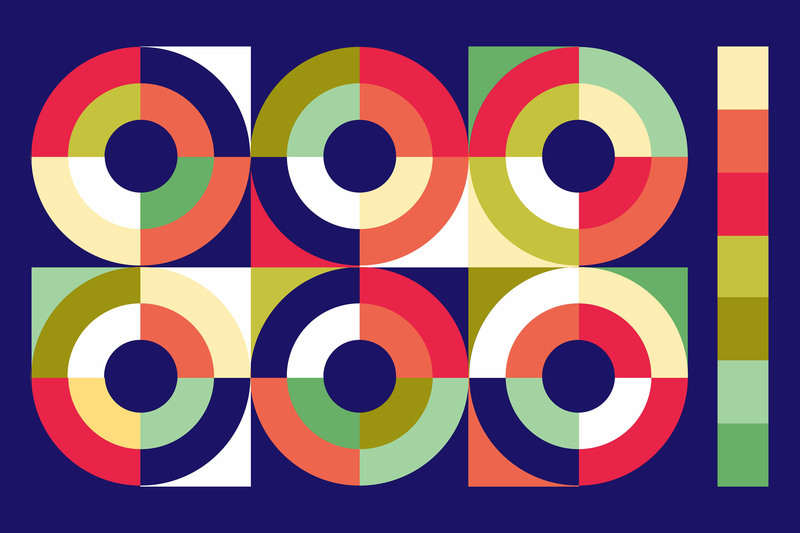 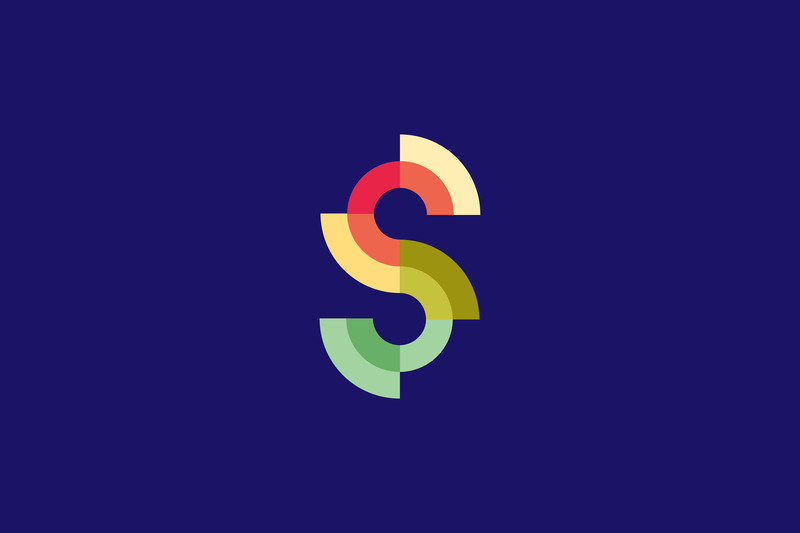 This rebranding proposal is designed to freshen up the look of the Bay Area Rainbow Symphony. 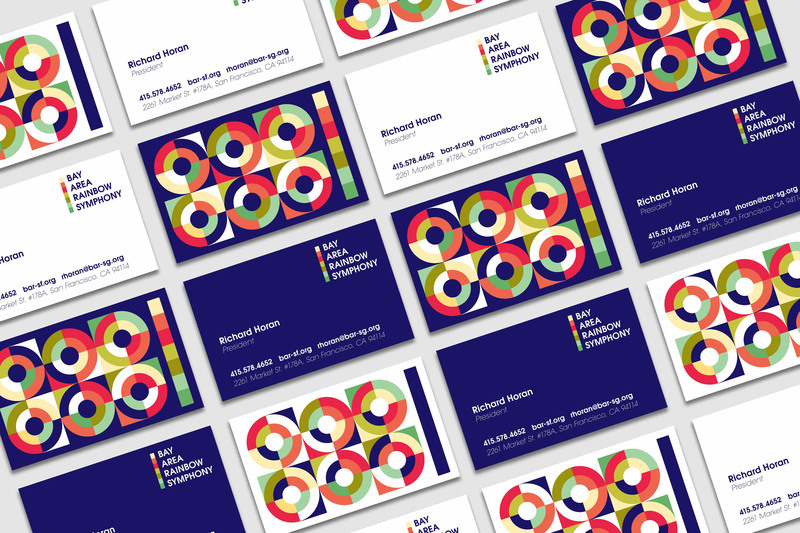 Sophisticated and bold color palette was used to match the striking logo mark. 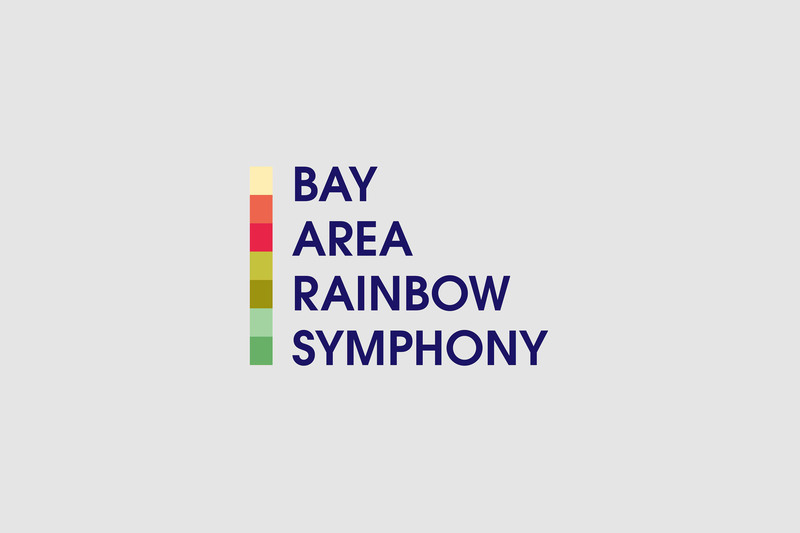 Launched in 2008, Bay Area Rainbow Symphony™ (BARS) is a non-profit organization dedicated to promoting and supporting lesbian, gay, bisexual, transgender and queer identified (LGBTQ) musicians and composers toward the goal of broad crossover appeal and excellence in the performing arts. 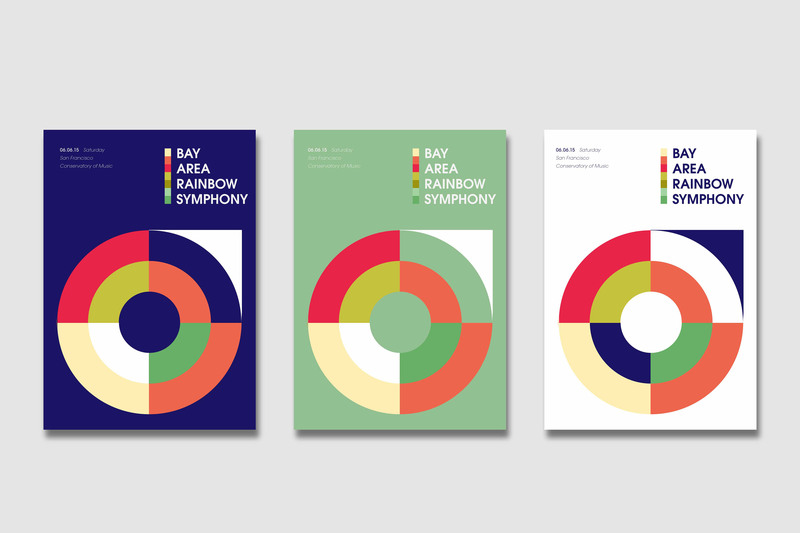 This rebranding proposal is designed to freshen up the look of the Bay Area Rainbow Symphony. 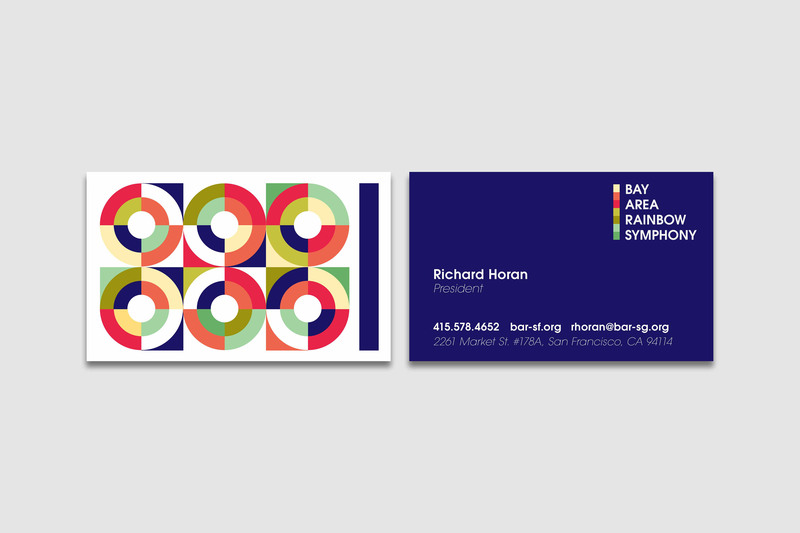 Sophisticated and bold color palette was used to match the striking logo mark.